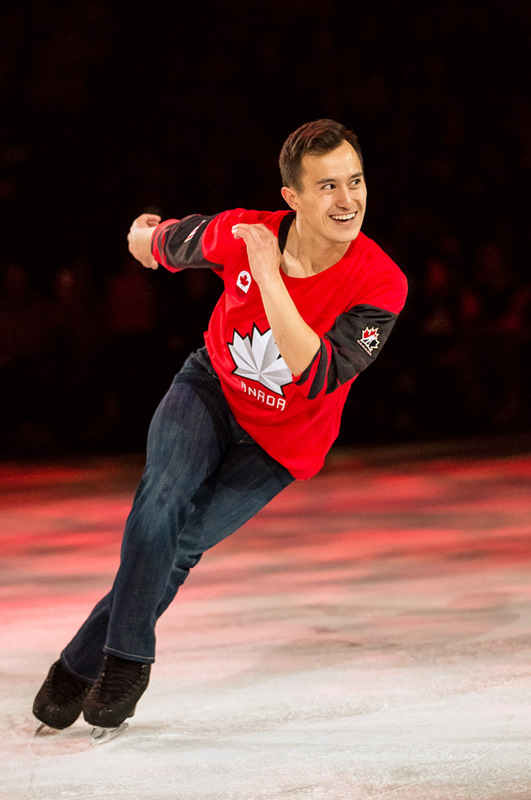 Canada’s newest Olympic Gold Medalists – Patrick Chan, Kaetlyn Osmond, and Meagan Duhamel & Eric Radford – along with Canadian icons Elvis Stojko & Kurt Browning – and more come together in Canada’s premier skating production, Stars on Ice. The show will visit Toronto on May 3rd for a 7.30pm performance at the Scotiabank Arena. Tickets are on sale now! The show will visit Hamilton on May 4th for a 7.30pm performance at the FirstOntario Centre. Contest runs April 8th through April 26th - only winning entries will be notified.